Note: Unauthorised biography. 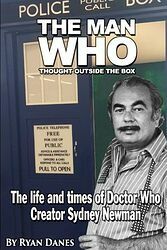 Not to be confused with Sydney Newman's memoir Head of Drama, released a few months later. 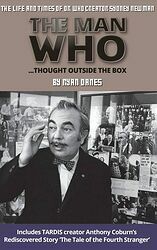 Exactly where did the idea for Doctor Who come from? How did Canadian Sydney Newman change British culture forever? We can trace the show's origins back to a BBC report on the development of a science fiction serial in the early 1960s, but Sydney had been kicking the idea around a long time before he came to England. Travel back into the past and catch a glimpse of THE MAN WHO influenced some of the greatest writers and directors of all time, and whose legacy lives on today, 100 years after he was born. Note: Same ISBN as the first edition. 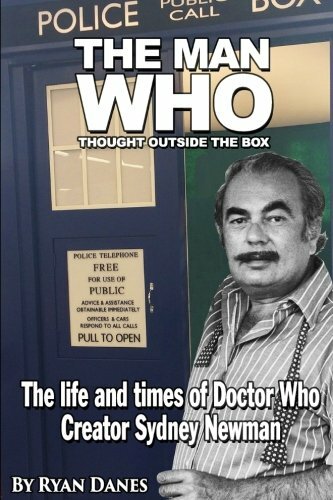 Other than the new cover design and some fixed typos, the new edition also includes a long-lost short story The Tale of the Fourth Stranger by An Unearthly Child writer Anthony Coburn, plus a short biography of Coburn written by his son.